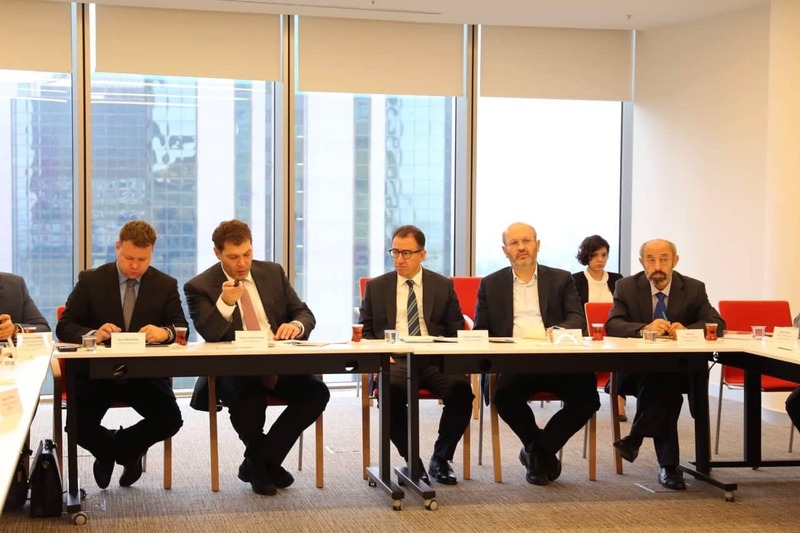 On October 18-19, the representatives of the Electricity Market Commercial Operator of Georgia (ESCO) and the National Energy and Water Regulatory Commission of Georgia (GNERC), together with the Slovenian Market Operator (BORZEN) visited Turkey (Istanbul), as part of the technical support of the Energy Community. 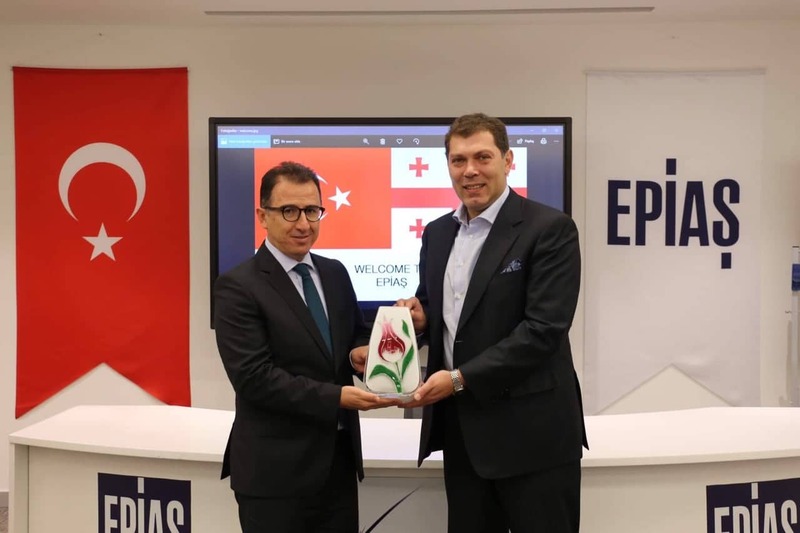 The workshops were held with the Turkish Electricity Market Operator (EPIAS) and the Energy Field Regulator (EMRA). 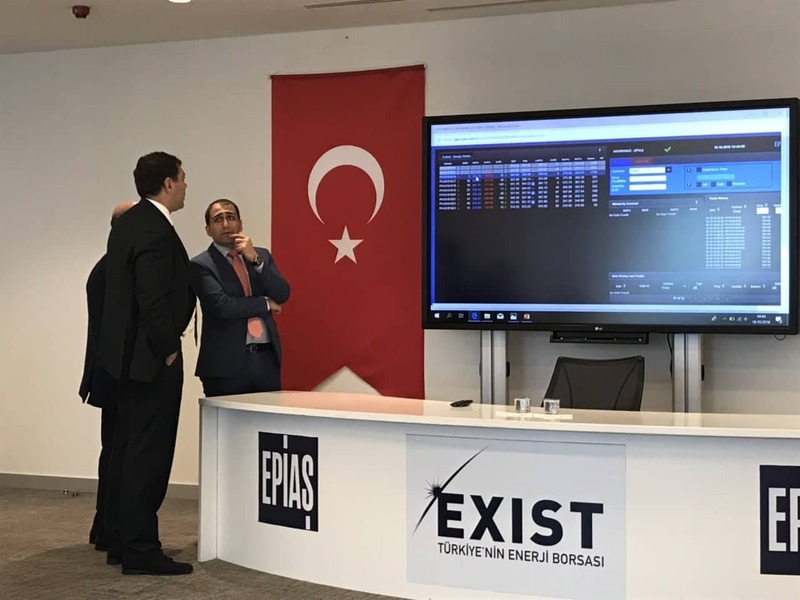 During the workshops, current energy trading schemes of Turkey, both daily and hourly, as well as the existing practice of operating organized markets were discussed. 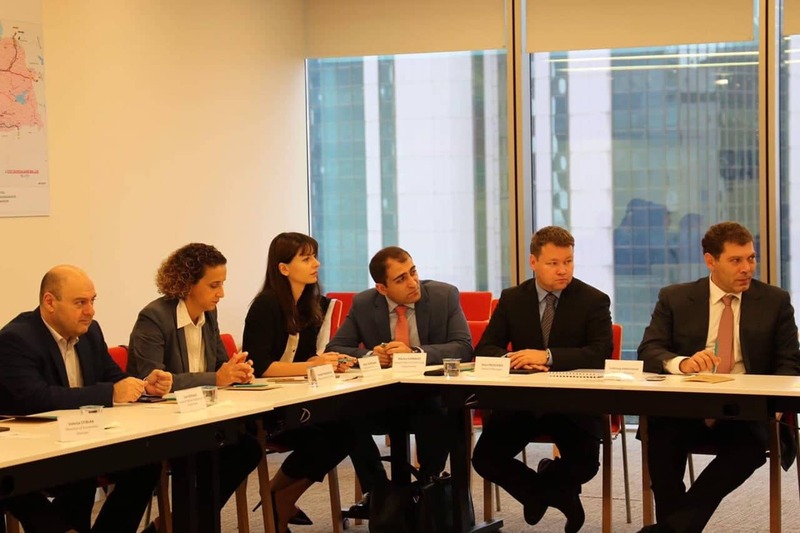 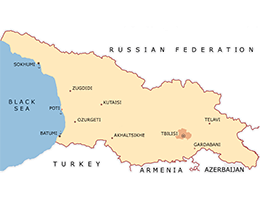 In view of the above, the parties discussed the prospects for trade and cooperation between Georgia and Turkey in the context of harmonization with the EU legislation / standards in the field of energy trade.